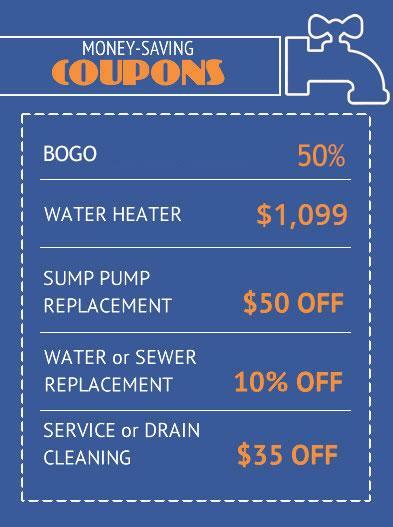 Whether you need rooter services for your drains, sewer or water line repairs – Abbott’s Plumbing has the expertise and technology to get the job done right. 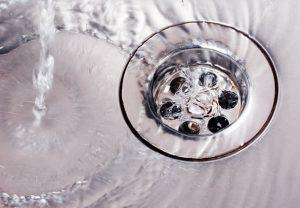 A clogged drain can slow you down, and cause major issues if it’s not repaired. Pouring harsh chemicals into your drain can do more harm than good, so look to Abbott’s Plumbing to respond quickly and fix your slow or clogged drains before they become an emergency. 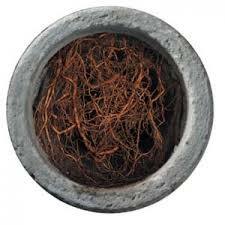 Abbott’s Plumbing uses the latest in plumbing technology to repair and replace broken or failing sewer lines. 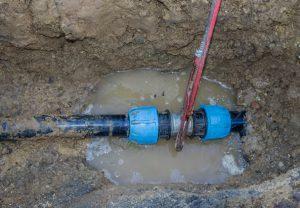 We use methods such as trenchless repair, fiber-optic camera services and more. When your water line needs a repair or replacement, we at Abbott’s Plumbing offer everything from drain cleaning and fiber optic inspections to replacement of the water line. Our competitive bids keep your home and wallet in mind.